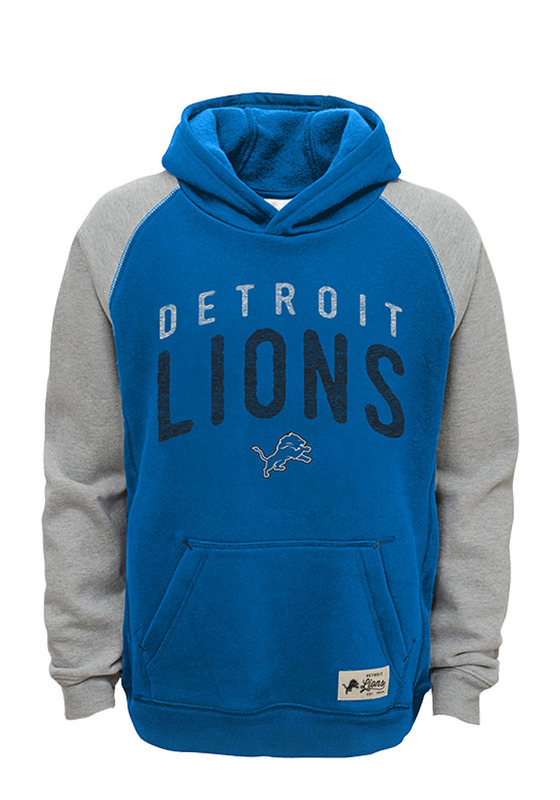 Those cold nights at the game won't keep your little Detroit fan from cheering on the team in Detroit Lions Long Sleeve Hoodie! 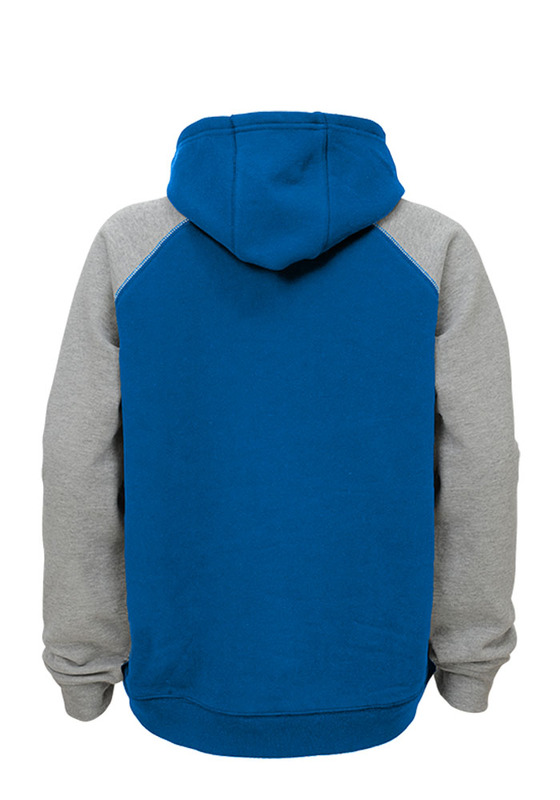 Give them this Detroit Lions Kids Blue Foundation Hooded Sweatshirt to keep warm in the stands. This Lions Long Sleeve Hoodie features a water based soft hand screen print.